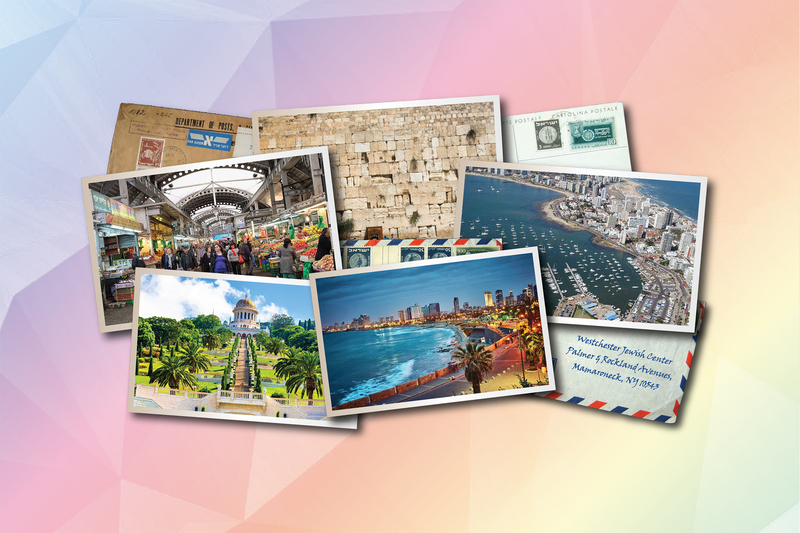 An exotic evening featuring the sights, sounds, and tantalizing tastes of Israel. Includes cocktails, dinner, and dancing, silent auction and raffle. RSVP now for May 5th–the night of this year’s WJC Spring Gala!